Napa Style is a high-priced home goods store — primarily featuring classic home decor and furniture. ShopSleuth found 124 home goods stores similar to Napa Style, out of our database of 45,744 total stores. The following stores offer the closest match to Napa Style based on our proprietary matching algorithm. Submit your vote below to help us refine our Similarity Scores and rank the stores and brands most like Napa Style! Wisteria is an online and catalog home items retailer. Wisteria offers a full line of stylish furniture, home décor, accessories and wall art. ACHICA is a members-only home and luxury lifestyle online store. Offering free membership, it has a carefully curated selection of hand-picked luxury items at up to 70% off. Gracious Home is a New York born luxury hardware company. Gracious Home offers an impressive selection of top-tier hardware, designer accents and European linens. 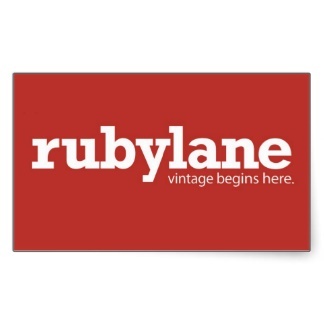 Ruby Lane is an online antiques & art shop that unites buyers and sellers. Ruby Lane has items from over 2,000 fields like antiques furniture, fine china, vintage and handcrafted jewelry and clothing. 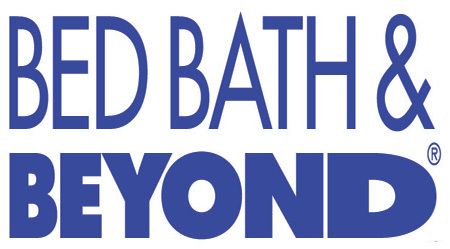 Crate & Barrel is a contemporary American brand that specializes in tabletop décor, furniture, and kitchen accessories. Crate & Barrel features high end, European inspired looks at affordable prices. ABC Carpet and Home integrates the elements of healing, art and education into their collection of home furnishings. ABC Carpet and Home expresses passion and sustainability through design. At West End sells home décor with a natural, rustic edge. At West End products are handmade from recycled materials and designed to add charm and character to your indoor or outdoor space. Bowring is a Canadian home furnishings retailer that sells furniture and home décor. Bowring products range in style from contemporary to traditional to vintage-inspired designs. Calico Corners is a nationwide retailer of decorative fabrics. Calico Corners carries an extensive line of fabrics in a wide range of textures, prints and colors and is favored by interior designers. Country Door offers an stylish mix of home furnishings and décor while offering tips to make your home more beautiful. Country Door specializes in comfortable, casual, lived-in looks for less. Home Decorators Collection is a direct seller of home décor. As one of the nations largest, Home Decorators Collections offers a vast selection of high-end furniture, accessories and area rugs. Shabby Chic is a nationwide retailer of fine vintage décor and furnishings. Shabby Chic by Rachel Ashwell offers slipcovers and bedding in addition to a full line of luxury décor pieces. Sturbridge Yankee Workshop sells traditional American home furnishings. Sturbridge Yankee Workshop is inspired by authentic American design and offers a wide range of furniture and home acents.